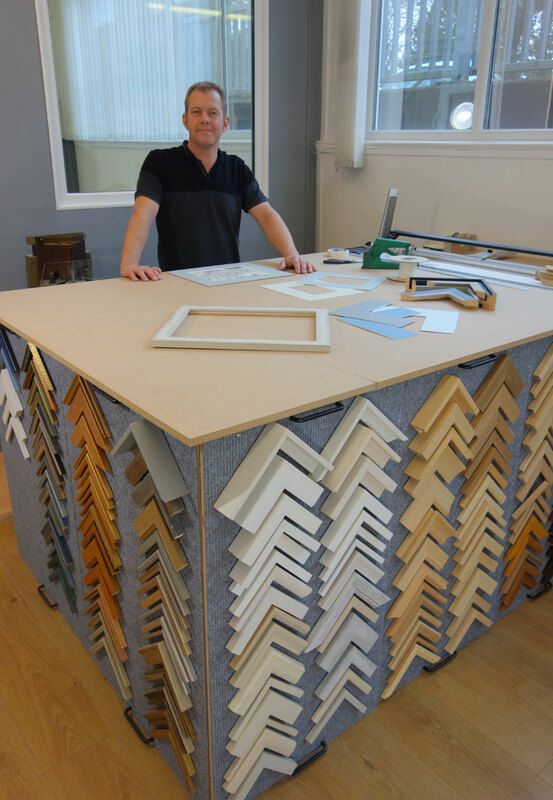 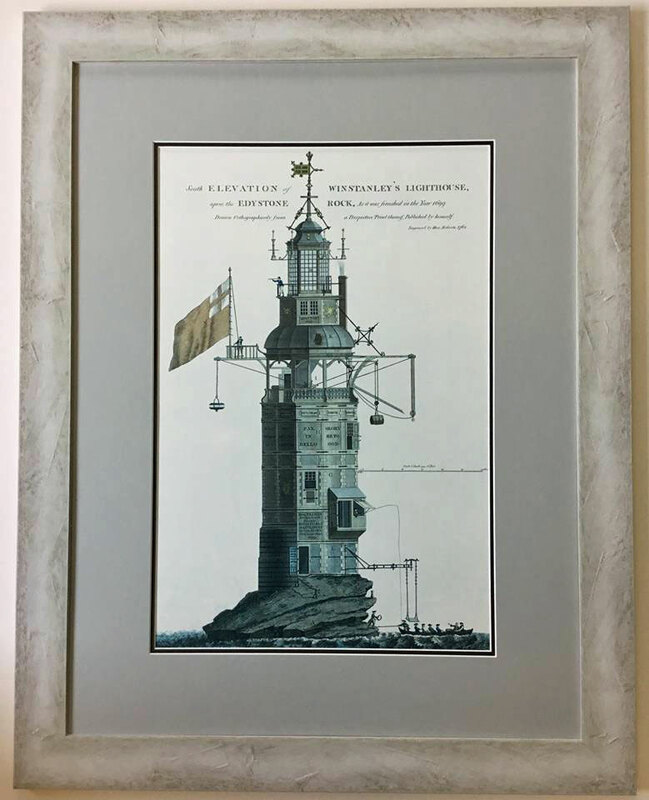 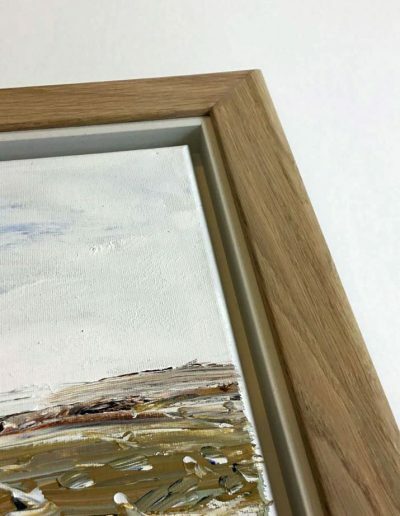 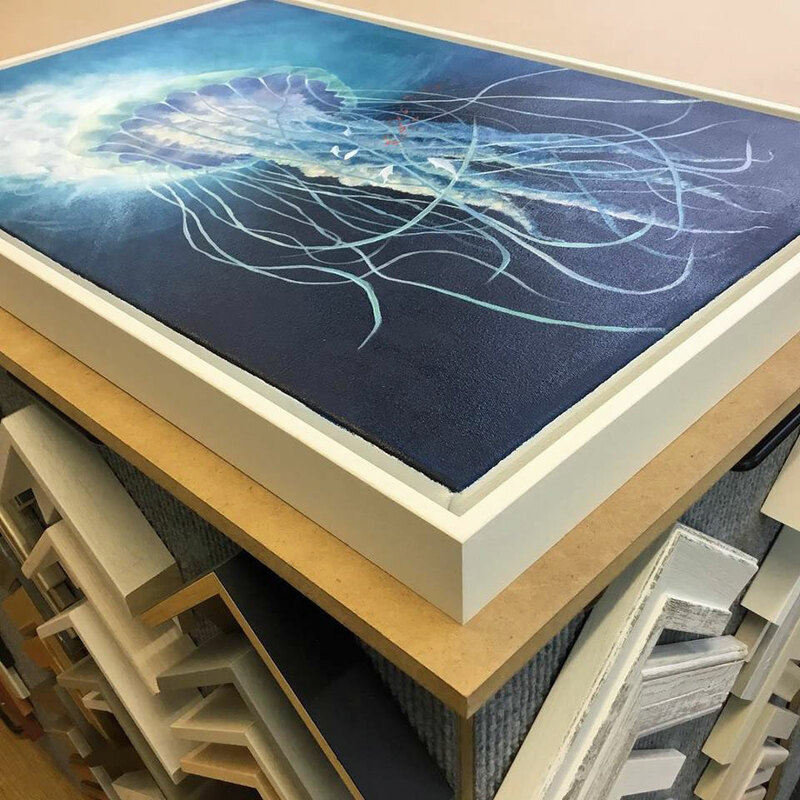 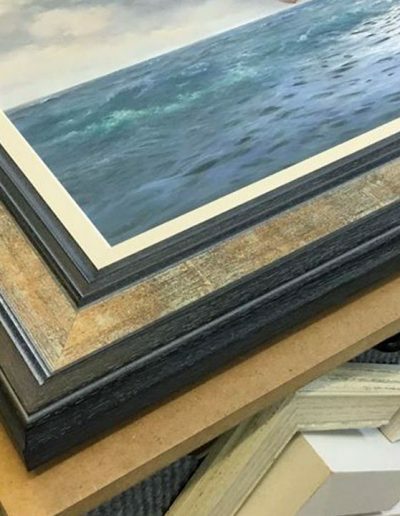 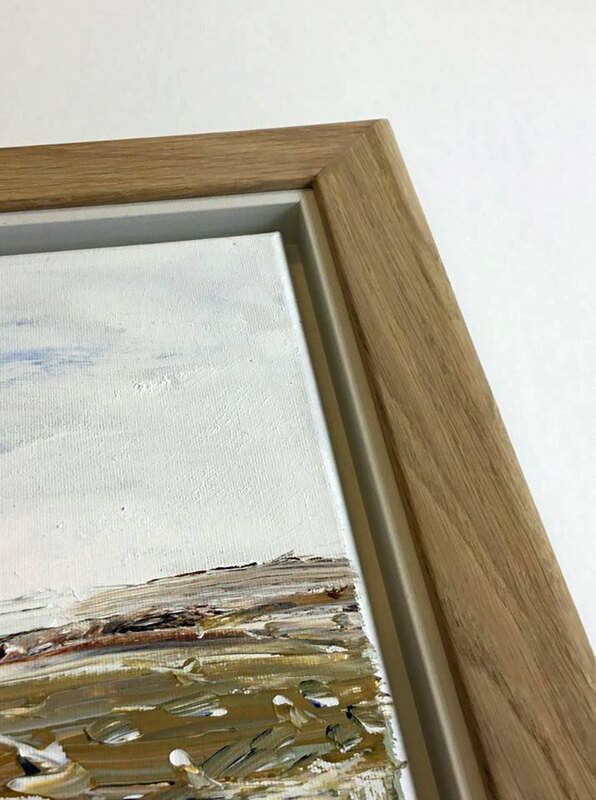 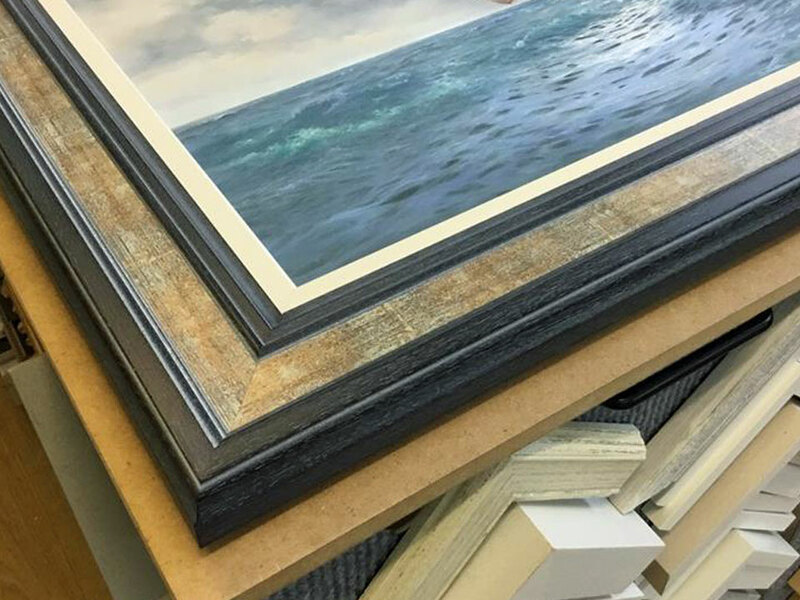 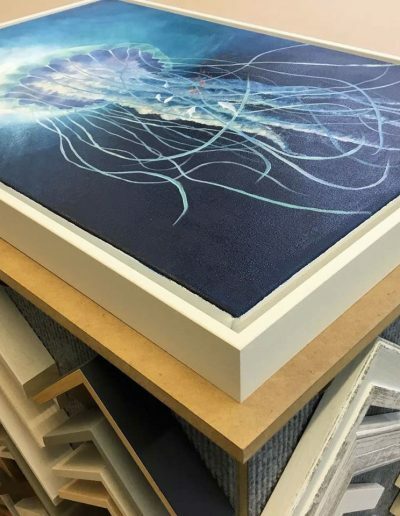 Offering picture framing services from the studio, Dave has a large selection of frame samples to compliment your art and tastes. 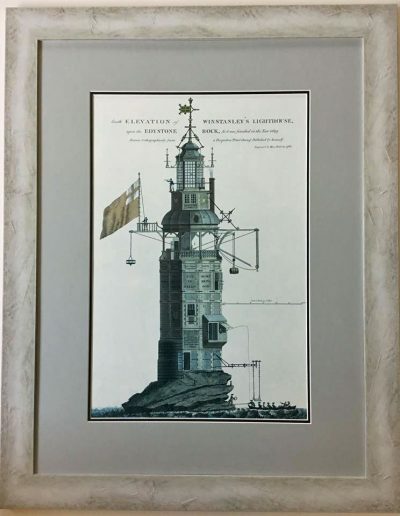 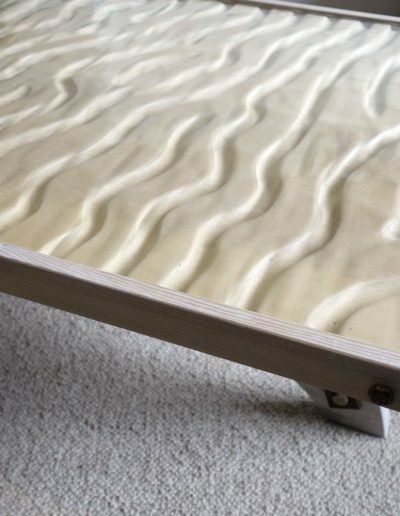 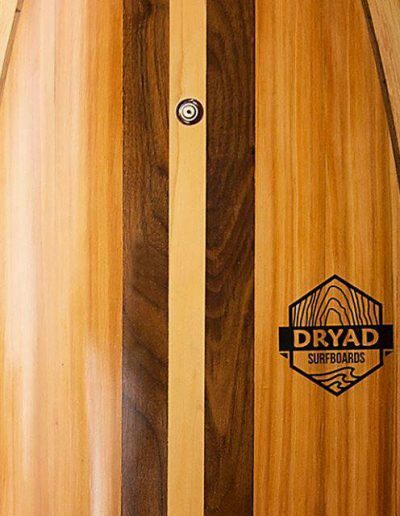 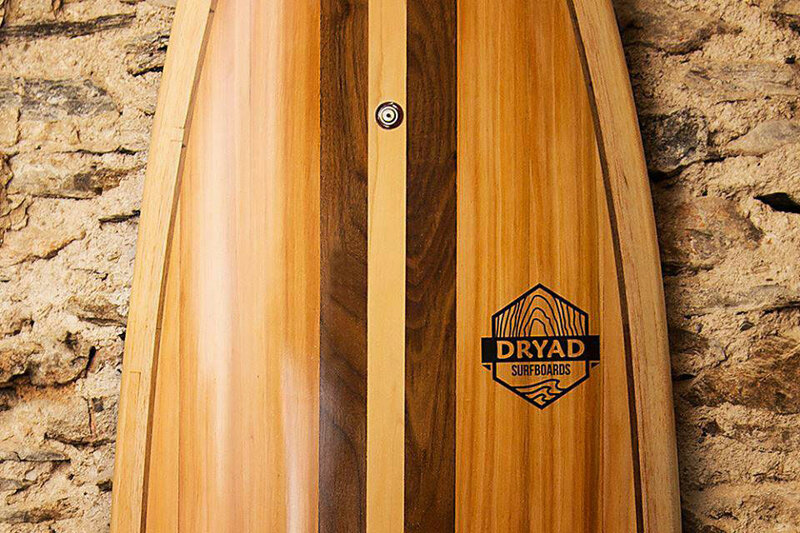 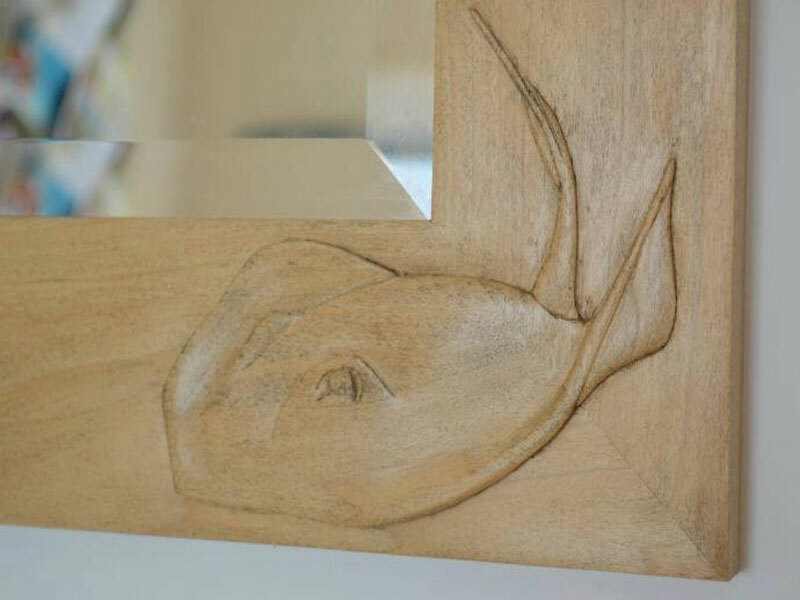 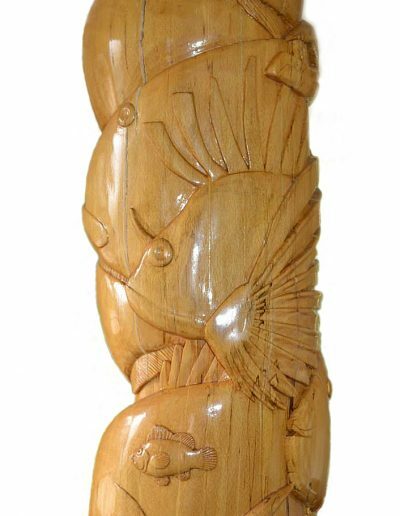 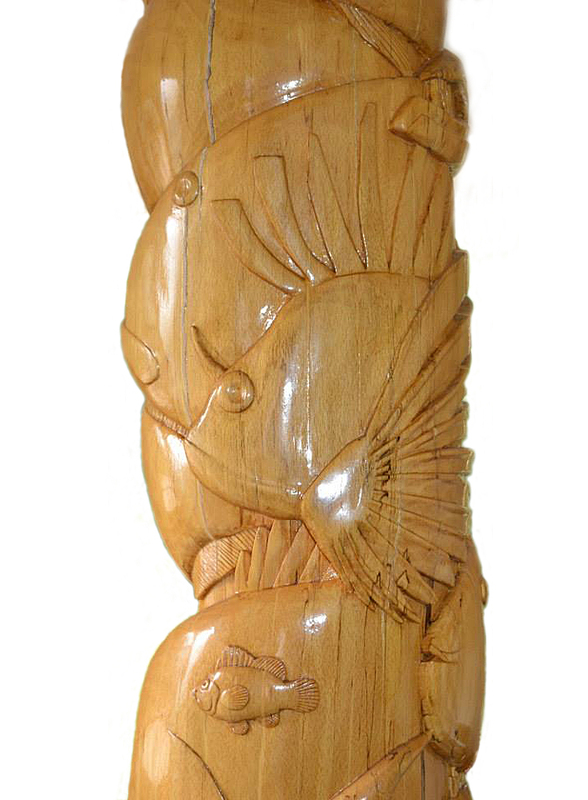 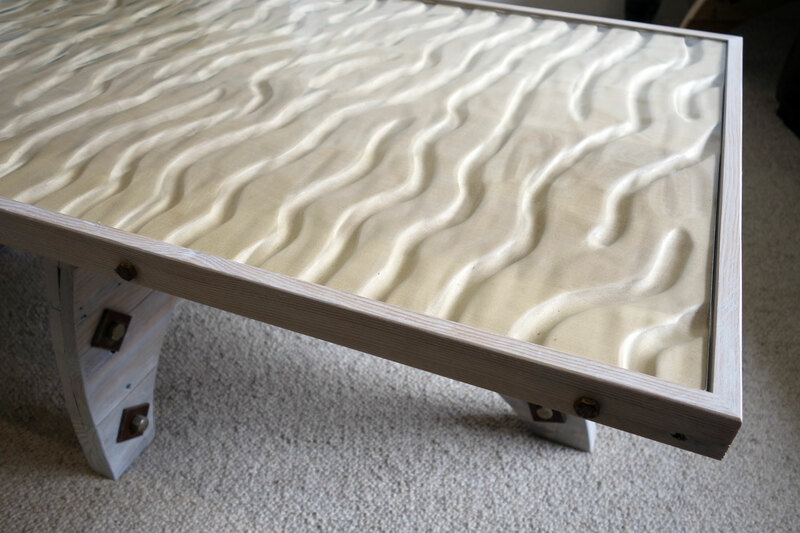 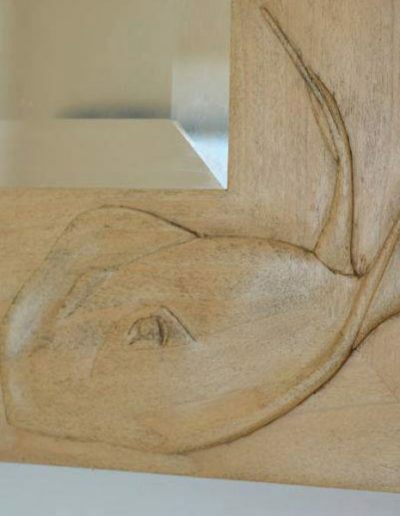 He also creates wood works for the home which are inspired by a lifelong appreciation of the ocean and a resounding desire to be in, on or under the sea. 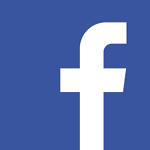 Visit Dave and Shoreline Studio on Facebook.